Plot of 559 m2 buildable, adjoining road access, has a few meters of water, electricity and sewage. It is located in the Parish of Mourentan, in the Town Hall of Arbo, Pontevedra. 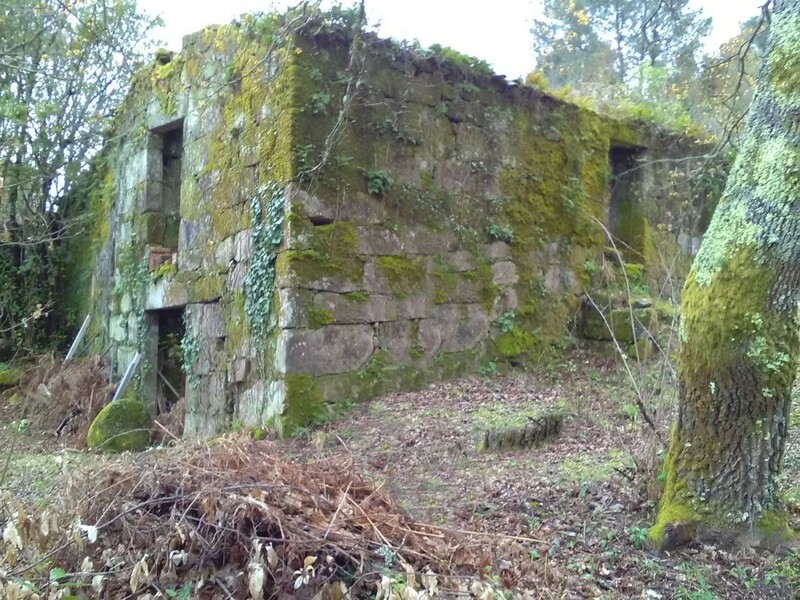 "Building land for single-family housing, located on the road from Porriño to Salceda, in the place of Eirís, belonging to the Town Hall of Porriño. It has an approximate surface of 800 m2. located on the edge of the road that runs next to the national Salceda. ". 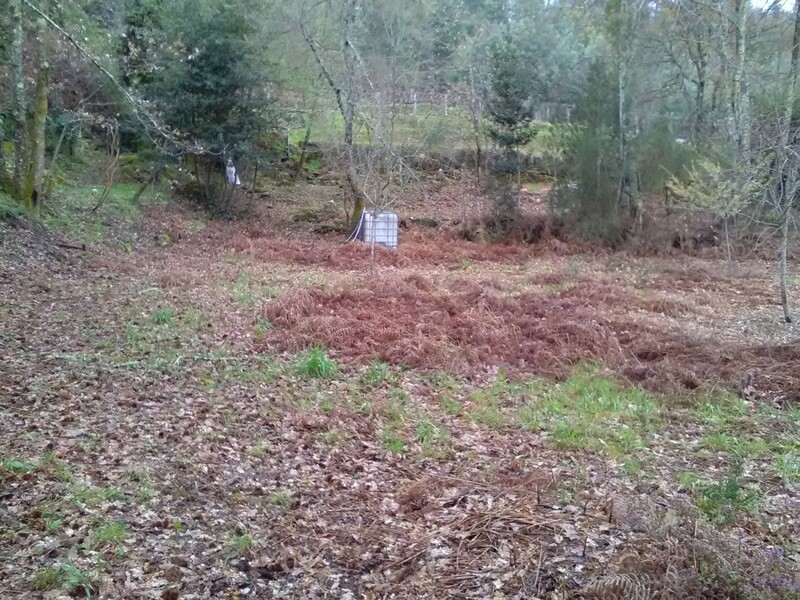 Plot located in the parish of Sabaxáns, Concello de Mondariz. Account with an area of 1663 m2 in rustic soil of agricultural protection. 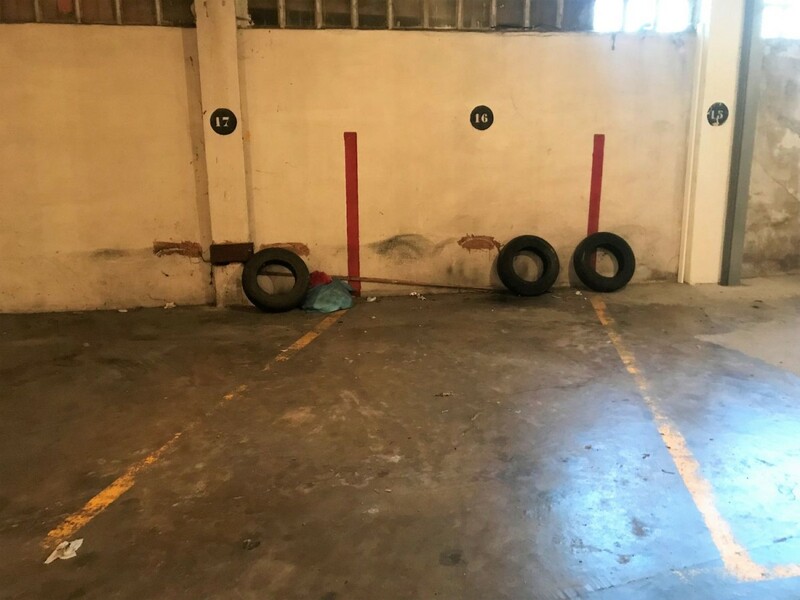 Very close to the urban center of Filgueira. 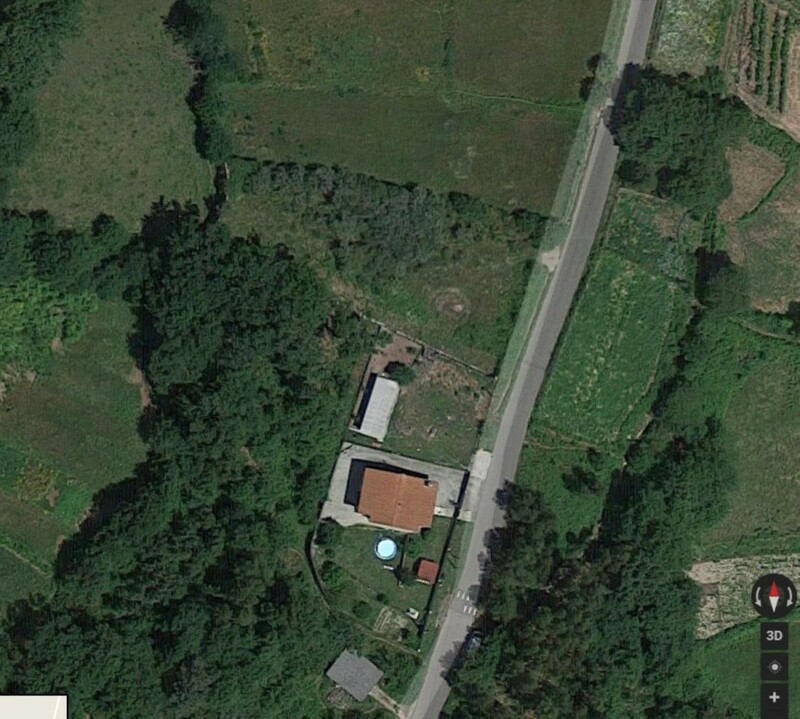 Plot of 2.141 m2 building, adjoining road access, has a few meters of water, electricity and sewage. It is located in the Parish of Mourentan, in the Town Hall of Arbo, Pontevedra. 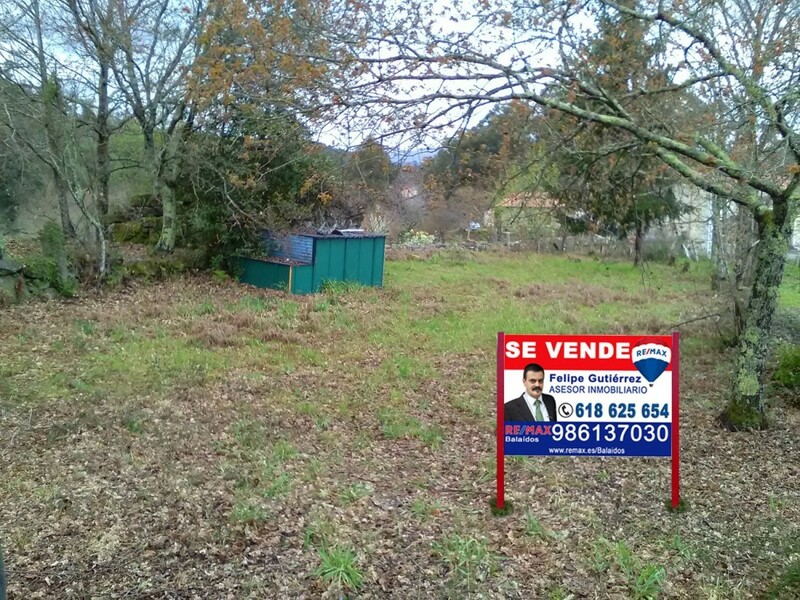 "Building land for single-family housing, located on the road from Porriño to Salceda, in the place of Eirís, belonging to the Town Hall of Porriño. 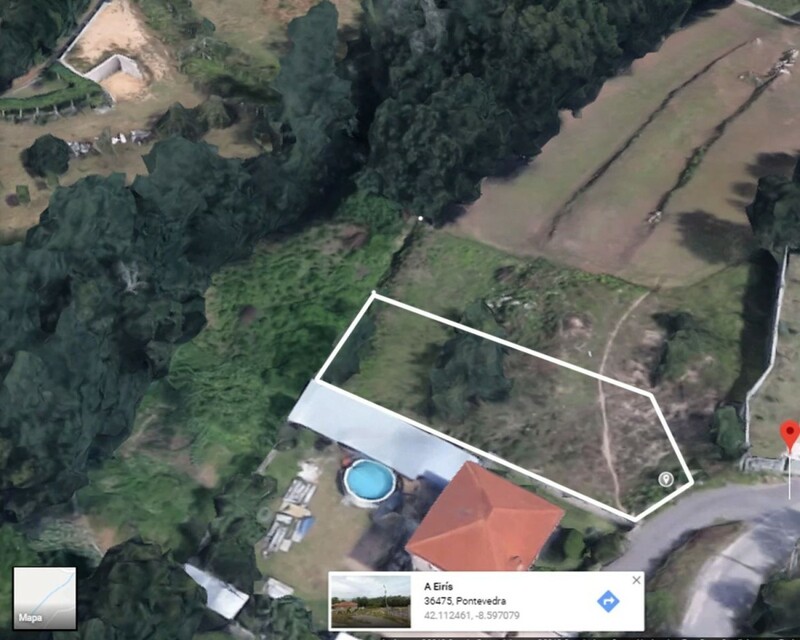 It has an approximate area of 650 m2. located on the edge of the road that runs next to the national Salceda. ". 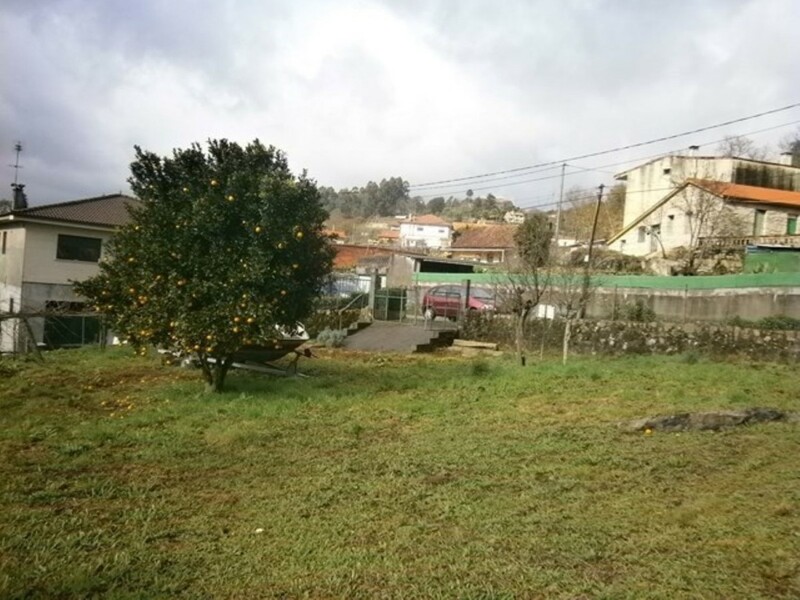 Plot of 2.395 m2 building, adjoining road access, has a few meters of water, electricity and sewer. It is located in the Parish of Mourentan, in the Town Hall of Arbo, Pontevedra.